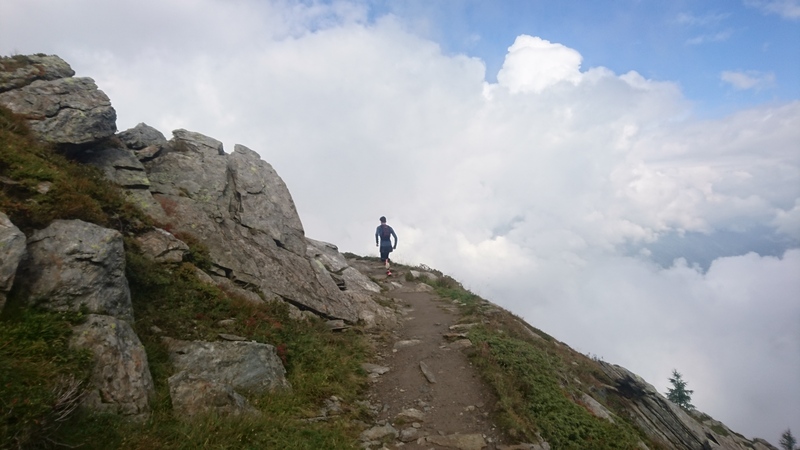 Last month I went for a week of running in the Alps (on my own). 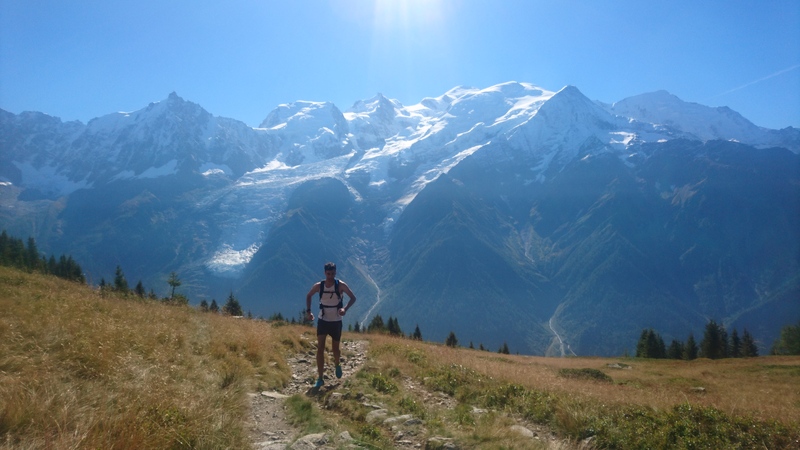 I based myself in a basic hotel room in Chamonix, got up early each morning, went running before the weather turned (which it did with clockwork regularity at about 2pm each day) and then took a nap most afternoons before heading out for a wander and some food each evening. That might not sound like your idea of fun but for me it was absolute heaven and I returned feeling properly refreshed and rested. After a couple of years of thinking about it (and probably boring everyone within earshot), last week I finally went running in the Alps. And it was bloody great. Armed with a few maps and this book, we rented a small “hut thing” (technical term) just outside Chamonix to use as our base for the week. 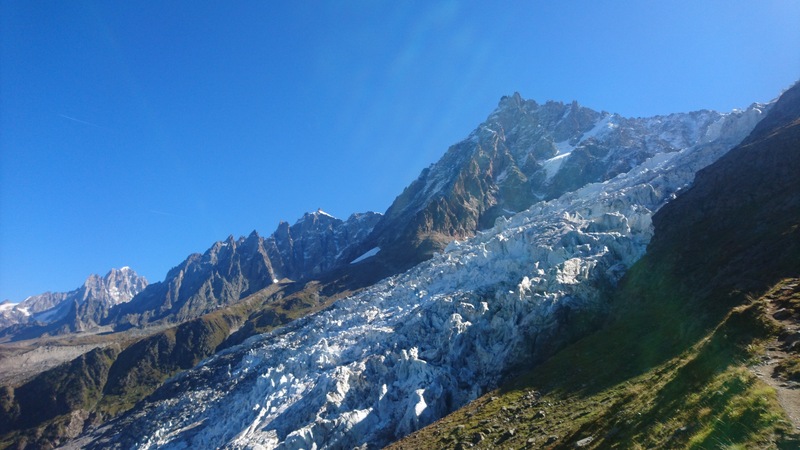 We were blessed with totally great weather and inadvertently arrived just as the summer tourist season in Chamonix ended so everywhere was pretty quiet which added to the general sense of relaxation. Running up mountains involves almost as much walking as it does running, and that’s ok (everything is, inevitably, quite steep). I noticed this last time I was in that part of the world but…all the food involves cheese and potatoes. If you go just outside the summer season that means all of the lifts will be closed which will probably ruin some of your plans and make everything a little bit inconvenient. The book I linked to above is mostly great however one of the routes in particular involved some fairly ridiculous scrambling (that the book made no mention of). It was all fine (/fun) in the end but worth bearing in mind.